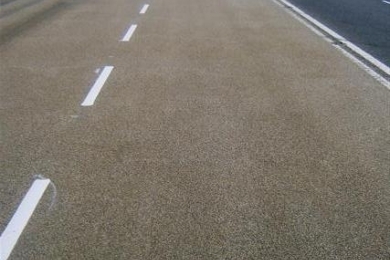 Anti-Skid conforms to Clause 924 “Resin Based Skid Resistant Surface Specification”. 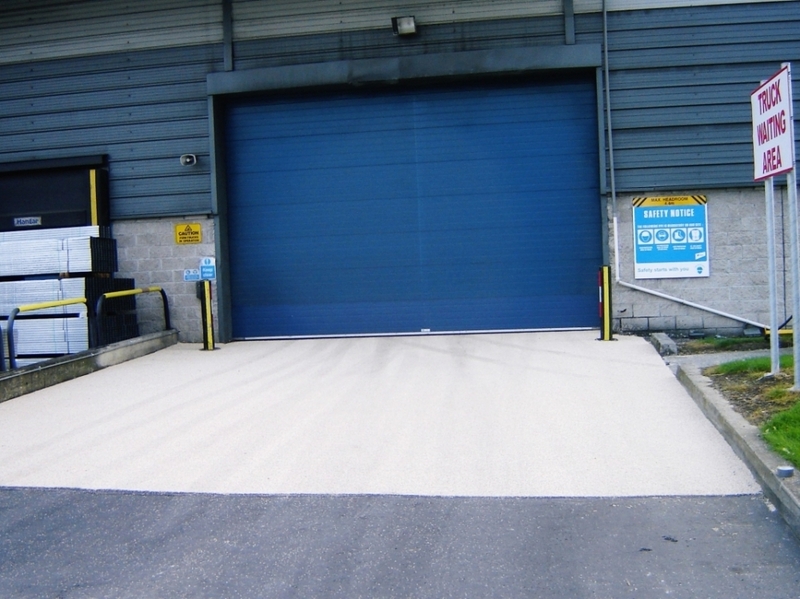 Car Park Lining supply and apply high friction antiskid road surfacing systems. 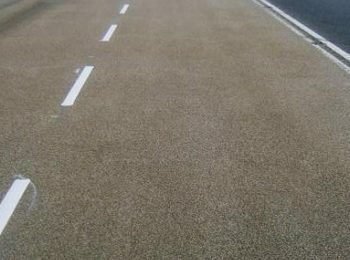 We are approved installers for Ennis Prismos range of anti skid road surfacing products which include Zebragrip, Suregrip, Tyregrip and Stonegrip systems. 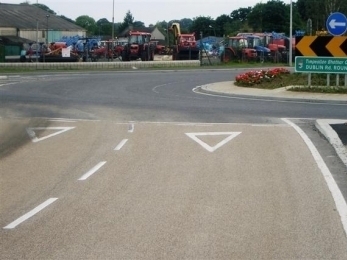 We have carried out numerous high profile antiskid surface projects including M7 & M8 Motorway, N6 Kinnegad to Killbeggan Motorway, M50 Cherrwood, M1 Toll Plaza and Monkstown Ring Road and numerous other antiskid surfaces.id surfaces. 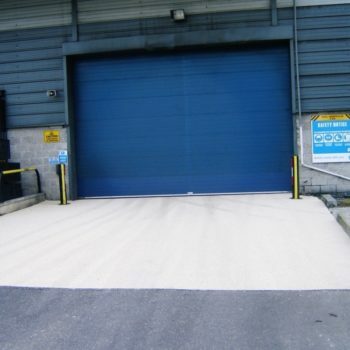 Car Park Lining specialise in providing road line marking, car park line marking, warehouse and logistics line marking, playground markings and anti skid surfacing and anti slip surfacing all over the country. 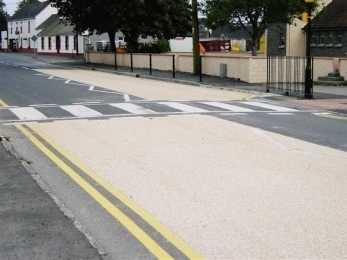 We have recently completed works in Letterkenny, the Cliffs of Moher, and Killarney, we truly are a nationwide company. CarParkLining.ie are a member of the National Irish Safety Organisation and The Irish Parking Association.